We are working our way through the Fruit of the Spirit. 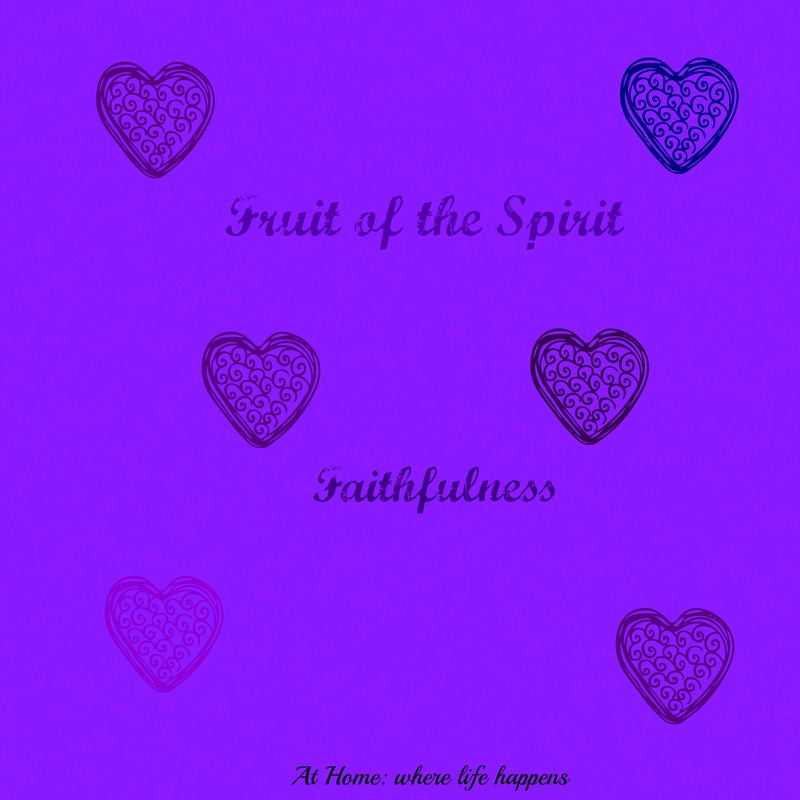 This post is on Faithfulness. While working on this, the first choice I needed to make was where to go with it. I saw, for these purposes, two clear paths to take with the definition of faithfulness. I could choose to address the faithfulness of us as Christians or the faithfulness of God our father to us. I chose the latter. The reasons for this included that I want the girls to feel and know just how close God is to us at all times, unless we push him away with sin. And then, I still want them to understand that He is faithful to us, even during this time of sin, and He is waiting for us to open our heart to him once more. Understanding my choices, I will push on to the things you are probably wanting to see: the printables! So here they are. May you be blessed, as we have been, by this continuing study of the Fruit of the Spirit. Thanks. We love your printouts. I am so glad! You have no idea how happy I am to know someone is getting some use. Thank you for commenting. You are very welcome. 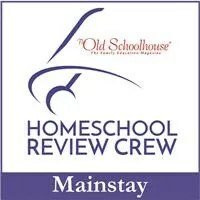 Thanks for your homeschooling encouragement and support. You are welcome. I hope you all enjoy them. I also would have chosen to focus on the faithfulness of God. Thanks for sharing! You’re welcome Tess. I really enjoyed looking at the faithfulness of God and attempting to view it from my children’s perspective. It was a good study. Oh, LOVE THIS! Thanks so much!! Thank you for the comment and you are welcome.